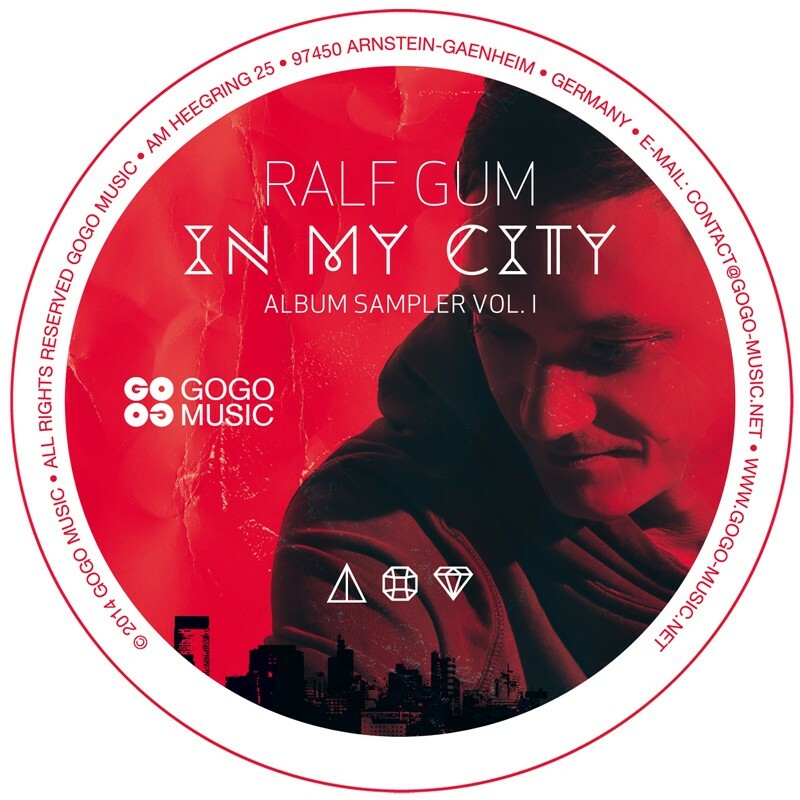 In My City – Vinyl Sampler Vol 1 is the new vinyl sampler by Ralf GUM out on GOGO Music. SKU: GOGO063. Category: VINYL. Tags: Hugh Masekela, Monique Bingham, Portia Monique, Ralf Gum. 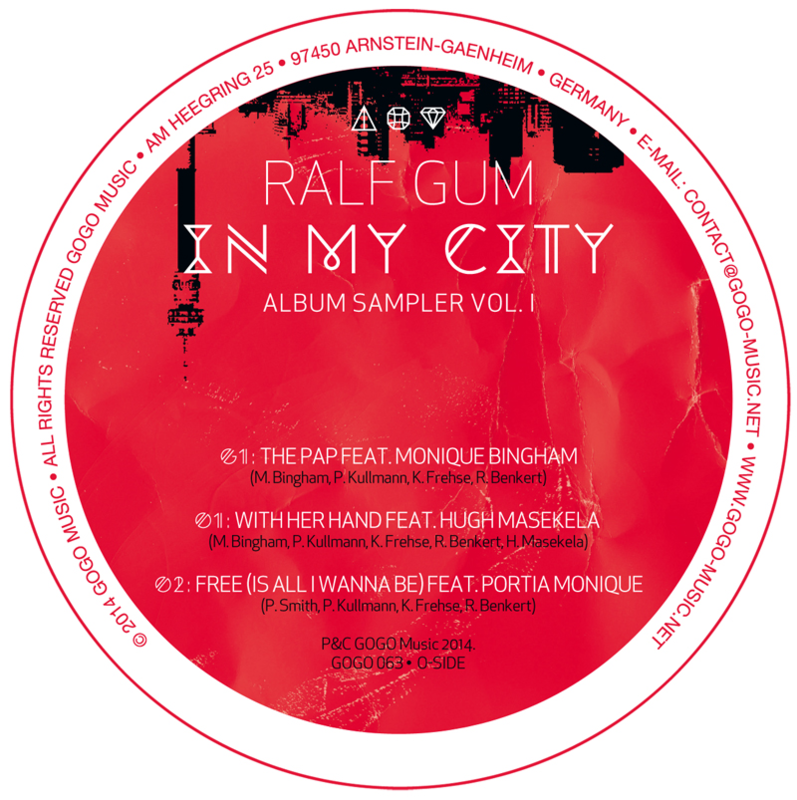 The In My City – Vinyl Sampler Vol 1 is a limited edition collectors vinyl, it features three tracks off of Ralf GUM’s latest album. 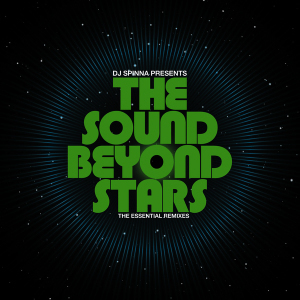 In My City – Vinyl Sampler Vol 1 vinyl includes titles such as “With Her Hand” featuring Hugh Masekela, “The Pap” featuring vocal house extraordinaire Monique Bingham, and “Free (Is All I Wanna Be)” featuring rising soul-star Portia Monique. On the day of the ‘In My City’ album release it went right to the number one spot on iTunes South Africa. Impressive, even though this level of music genius doesn’t surprise us when it comes to Ralf GUM. It’s one of the most celebrated albums of 2014 and has the iTunes SA ‘best dance album of 2014′ title. “With Her Hand” features the one and only Hugh Masekela. Bra Hugh is one of the most legendary South African Jazz musicians alive and he considers Ralf GUM one of the most skilled producers to work with. ‘The Pap’ is a deep distinct groove which combined with Monique’s soulful and effortless performance makes for a perfect addition. “Free (Is All I Wanna Be)” rounds off this keepsake this vinyl release. T’his track is the first official collaboration between Ralf GUM and Portia Monique, and it’s already been one of the most air played tracks on South African radio during 2014.